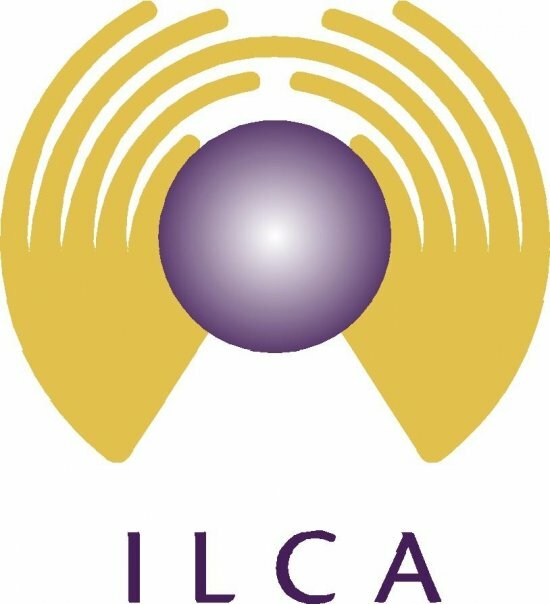 In a 19 December 2013 letter co-signed by the Presidents of the International Lactation Consultant Association® (ILCA®), the Canadian Lactation Consultant Association (CLCA-ACCL), Lactation Consultants of Australia and New Zealand (LCANZ), and the United States Lactation Consultant Association (USLCA), the American Academy of Pediatrics (AAP) has been urged to sever its co-branding relationship with a major infant formula manufacturer, to avoid the conflict-of-interest inherent in a marketing arrangement that sabotages breastfeeding duration and exclusivity. Mothers who leave a hospital or birthing facility with a “gift bag” that contains free samples of infant formula are undermined, right from the start, in their infant feeding goals. The research (ironically, in AAP’s esteemed journal Pediatrics) tells us the trend for distributing these bags by healthcare facilities is decreasing, but free samples are a persistent “booby trap” in a vast and clever web of marketing aimed at mothers. This marketing targets a vulnerable group: new mothers. The International Code of Marketing of Breast-milk Substitutes was adopted by the World Health Organization three decades ago in recognition that breastfeeding is a public health imperative, and manufacturers and healthcare providers alike must not engage in inappropriate marketing practices. Healthcare providers have a duty to protect the public health, safety and welfare. They do so by providing evidence-based advice and skilled care, permitting patients/clients to make fully-informed decisions about their healthcare. Manufacturers of pharmaceuticals and medical devices have a primary duty to increase market share of their products. It is a conflict of interest when a healthcare provider’s advice to a patient is influenced by commercially-driven forces, rather than patient-driven needs. An arrangement whereby marketing gifts from formula makers carry the logo of the internationally-esteemed AAP blurs the line between providing healthcare, and providing an ad. ILCA calls on AAP to sever its ties to commercial interests, and instead rely upon the thousands of experts it has within its own membership to prepare resources for new parents that promote, support and protect breastfeeding. I appreciate ILCA for calling on the AAP to put into action what is right for new mothers and babies. By telling them to stop allowing formula manufacturers to influence this group at their most vulnerable, and follow WHO code against the marketing of artificial baby milk, the AAP will be secure in the knowledge that they will be taken seriously for doing what is right, not bending to powerful lobbyists.